Estee Bedding knows mattresses. We’ve been building them since 1924. 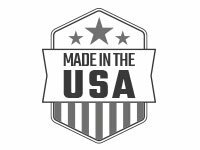 At Estee, we make high quality mattresses without inflated price tags. 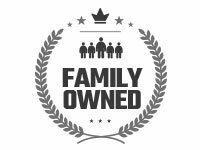 We are committed to designing the most comfortable and durable mattresses our customers can afford. We also offer free shipping, a full warranty, and a money-back guarantee. Our mattresses feature state-of-the-art materials to cradle you in comfort and support. 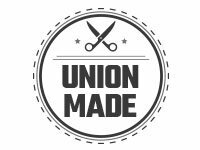 We use Union labor in our Chicago factory to build mattresses that will provide years of superior performance. What inspires us? Finding ways to help people sleep better. We research the latest comfort foams, pocket coils, protective fabrics, and other materials to continuously improve the way we make mattresses. The very best of these find their way into our bedding. You spend more time on the road than you do at home. So you can’t afford to lose sleep on a bad mattress. Get the sleep you deserve with Estee’s Made-to-Ride® truck mattress. Hotel guests deserve a comfortable and clean sofa bed mattress. Now they’ll have one. 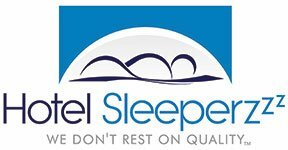 The Hotel Sleeperzzz mattress repels stains and it offers plenty of support, so people won’t feel the bar frame through the mattress. Also available for rollaway and cots.